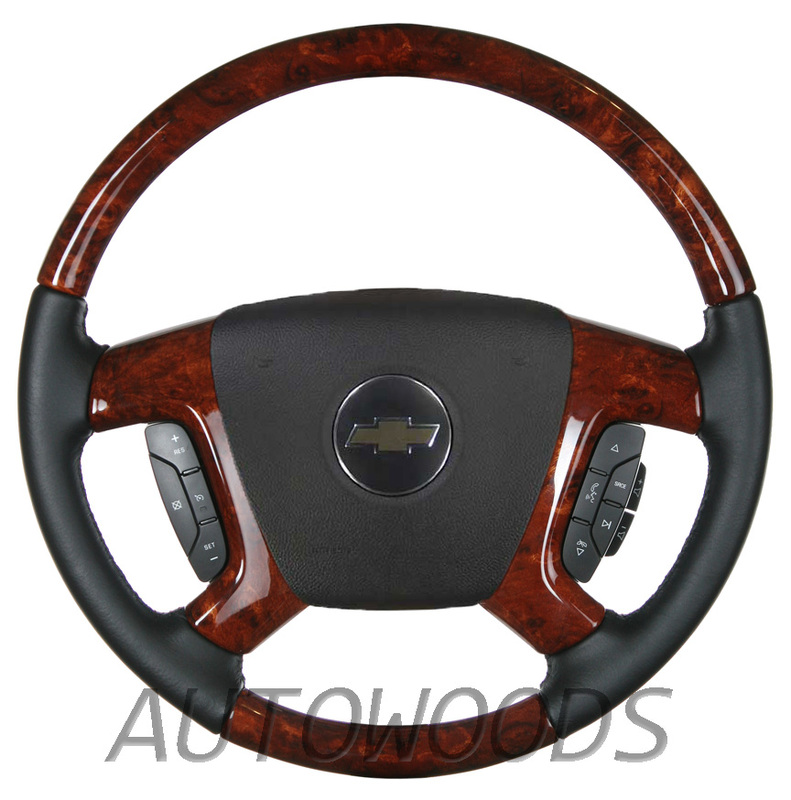 Does anyone know what years/trucks can I buy an elegant GMC/Chevy steering wheel? Like for example, these guys sells this one, but it says 2007 to 2009. Can I install it in my 2001? Last edited by GeneveConversionVan; October 6th, 2018 at 9:46 AM. The only thing that would matter is the spline, from there the airbag. No? I have the wheel you show in the picture. Except with champagne gray in place of the woodgrain. I wanted to upgrade to the later version. 2015, 2016, 2017, 2018... for the more advanced controls. I likely will not do it, but as long as it bolted up and there was no issues with the Air Bag Electronics, I was going to do this. The biggest problem would/could be whether or not the modern clock spring would fit on the earlier column, safer path would be to swap the entire column and then just have the lock cylinder re-keyed. To close this out, I had both a 2000 and a 2006 column apart yesterday, while they both bolt in the same, they are completely different, the later model clock spring assembly will not work at all. To go a bit farther, it's not a simple matter of swapping to a later (03 and up) column either, the intermediate shaft and connection at the end of the column was also completely different. It may be possible to use the 03 and up intermediate shaft with the newer column but you'd have to verify length and connection configuration at the steering box. After you sort all that out you'll have to pin the wires from the steering controls through unused positions at the interface connector and buy an analog SWC module that will work with your style head unit. yeah, a lot, I just wish they will blend nicely to the whee, and dont look something out of place.